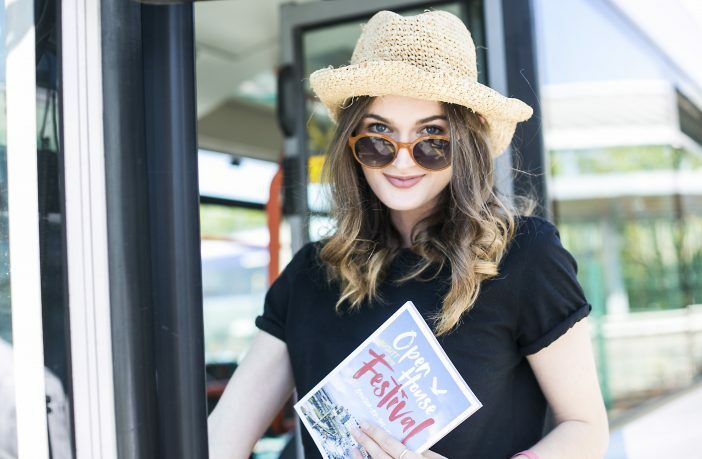 Open House Festival intern Candice O'Reilly is ready for a month of gigs, events and festivities in Bangor. The first big weekend sees The Waterboys return to Bangor 30 years after their last appearance in the town – this time playing an open-air concert on the seafront, overlooking the marina. This is the first of three large outdoor concerts on the seafront during the month. American/Icelandic singer-songwriter, John Grant, plays on Sunday 19th August, with support from acclaimed singer and electronic composer, Hannah Peel (who has recently moved to Bangor) as well as the Open House Festival Choir. On Saturday 25th August, punk icon John Lydon, aka Johnny Rotten, brings his band Public Image Ltd to Northern Ireland for the first time, with support from The Undertones, XSLF and The Outcasts. That afternoon, John will talk to Bangor author and former punk Colin Bateman, in a special interview and Q&A session at the Marine Court Hotel, overlooking the site of the concert. 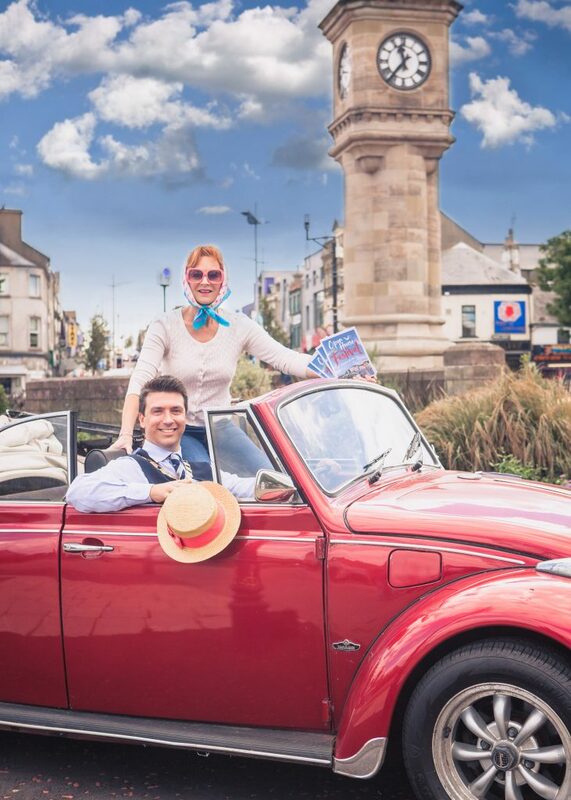 Open House Festival Manager, Alison Gordon, and Mayor of Ards and North Down, Councillor Richard Smart, start the countdown to a month of 144 festival events in Bangor-by-the sea. More than one third of this year’s events are free, from music gigs to picnics and art exhibitions to workshops, and 75 of all events in the programme finish in time to get the last train back to Belfast. And in a festival first, Translink are running a special pre-book midnight bus to the Europa Buscentre after The Waterboys concert on Friday 3rd August. The Mayor of Ards and North Down, Councillor Richard Smart commented: “It is fantastic to see the Open Festival back in Bangor for the sixth consecutive year where it will provide an array of cultural events and activities for all ages and interests.